Instagram may be photo-centric, but the company isn’t letting that stop it from catering to visually impaired users. 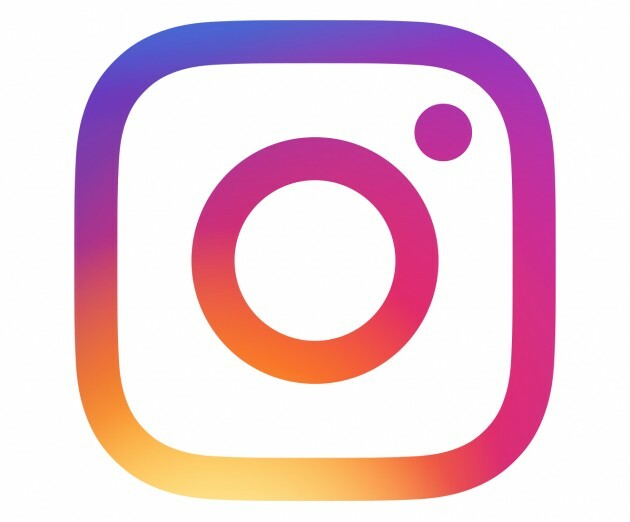 Today, Instagram is rolling out new accessibility features that are designed to make it easier for visually impaired users to use Instagram. First up is the addition of automatic alternative text. This will provide audio descriptions through screen readers when using Feed, Explore, and Profile. Instagram says that the feature uses object recognition technology to generate a list of items that each photo may contain. This sounds helpful, but will depend on how accurate the object recognition technology is. Second, Instagram is allowing users to write custom alternate descriptions for their photos. While the app will automatically generate alt descriptions for photos, users can go into advanced settings and write a custom description that will likely be more accurate than the generated one.